The solar array will span across more than 1.7 million square feet on the roofs of two logistics center Audi has in Győr, Hungary. The process is expected to result in increased earnings, reliability and efficiency for a total of 172 wind turbine generators. The real estate firm will develop a 263,700-square-foot office building that will house the Nordic base of the energy corporation under a 12-year lease agreement. Located in Kenedy County, the 201-megawatt Stella Windfarm will produce enough energy to power more than 60,000 households. Investors should be wary when taxing authorities single out properties to be assessed in a method that is inconsistent with the treatment of other taxpayers in the same class, says attorney Kieran Jennings. 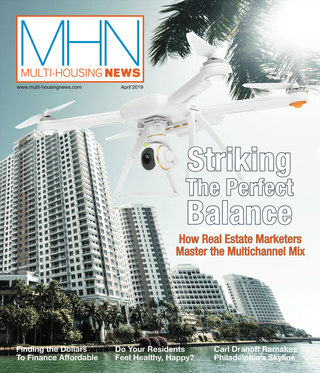 The March Digital Issue of CPE is Now Available! 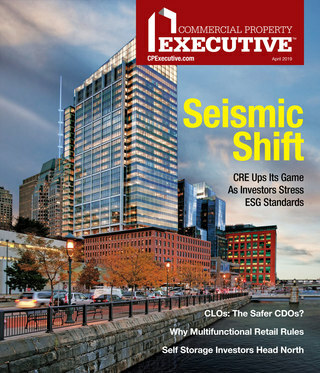 Now you can get trend and strategy insights two different ways: Leaf through the Commercial Property Executive digital digest for a quick read or click on individual articles below for an in-depth look at the topics that most interest you. In the $39.2 million deal, Alexandria Real Estate Equities acquired Bristol 61 in Culver City after the sellers modernized and rebranded the asset. Rugby Realty sold 1290 Wall St. W. for $8 million. The five-story building last traded in 2016, as part of a 1031 exchange.